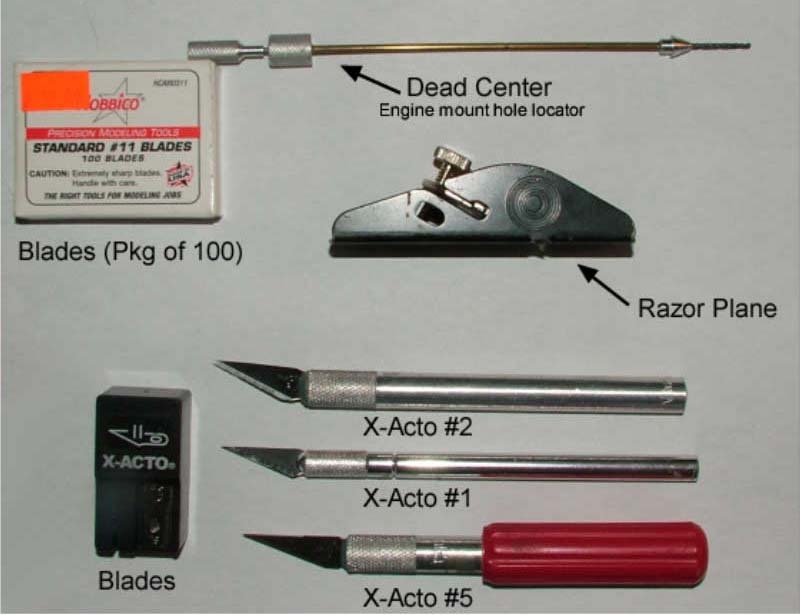 Jay McMullan's RC Aircraft Blog: Building! Come on, Let's Get Started! Building! Come on, Let's Get Started! 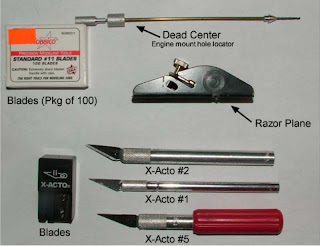 As I start writing a page for my RC website about building, I will include photos of tools that I use, how to locate them for purchase and how to use them. I will also include tips and tricks that make building a radio controlled aircraft much easier. As with most things, tools greatly simplify tasks at hand! My web page on building will be an ongoing endeavor, therefore, I will post only a few things here on my blog. It makes more since to put the information on my website so that it can be referred to occasionally by the viewer to see new tips, tricks and photographs. There are other excellent websites that deal with the issue of building radio controlled aircraft but where mine will differ is that I am going to get into the aircraft design phase. Hopefully, this will be a great source of information for those of you that have wanted to create your own design or to those who want to design and build a scale model of an actual aircraft. Preliminary Design - Deciding on what plane to design, sizing of the airplane. Airfoil selection, wing planforms, wingspan, washout, angle of incidence, sizing of control surfaces (volume coefficients). Software for designing your aircraft. (This isn't as complicated as it seems. Anyone with a calculator can appear to be a genius!). 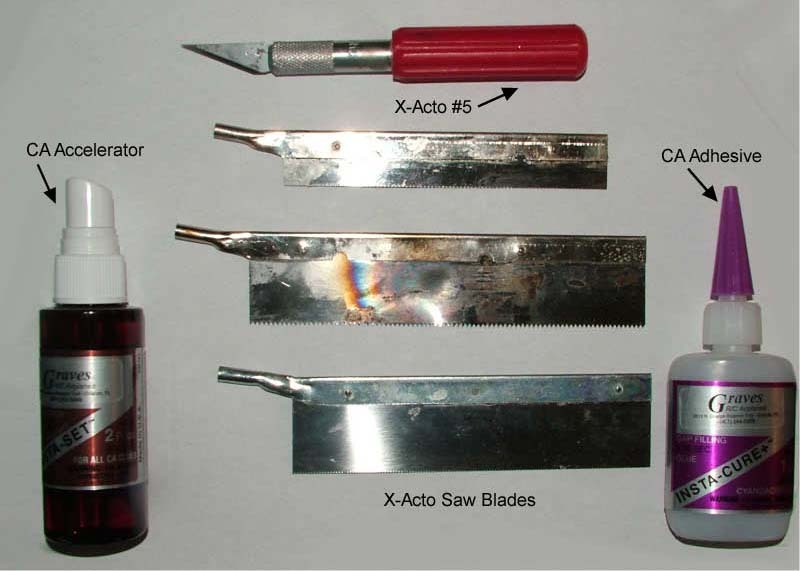 Types of Model Aircraft Construction - Typical balsa built up airframe. Fiberglass - working with the material, making parts and molds. Vacuum forming. Foam cutting (hot wire). As I get into this, I am sure I will add many more items of interest. The "Design and Build" web page will continue to grow over time. For now, go to my DESIGN AND BUILD web page and let's get started! Be sure to check back often to see any additions. It is my goal to get some of you to build your first RC plane or at least to take an interest in building an RC plane. Now, I would like to ask a favor of you. If you think my "Design and Build" page is worth the time and effort and something you would be interested in, PLEASE LET ME KNOW! Thanks and Happy Designing, Building and Flying! I got this off of your web site. "If you have questions or comments about any of my designs or my web site, please contact me. It is important for me to know that people are interested in what I am doing." How does one do that when you have neglected to provide any type of contact information. Put up an email address or something instead of this blog.